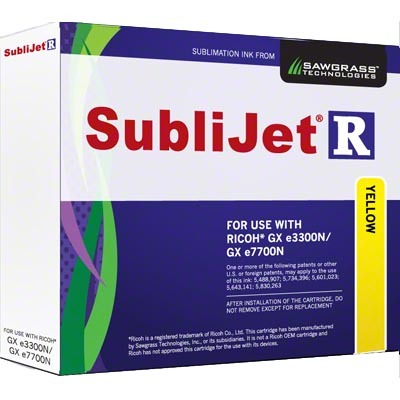 SubliJet-R™ Gel Sublimation Ink, Yellow, for the Ricoh® GX e3300N or e7700N printers, 29ml Cartridge. Dramatically improved print speed, lower cost per copy, vibrant colors combined with consistency and reliability as never seen before. 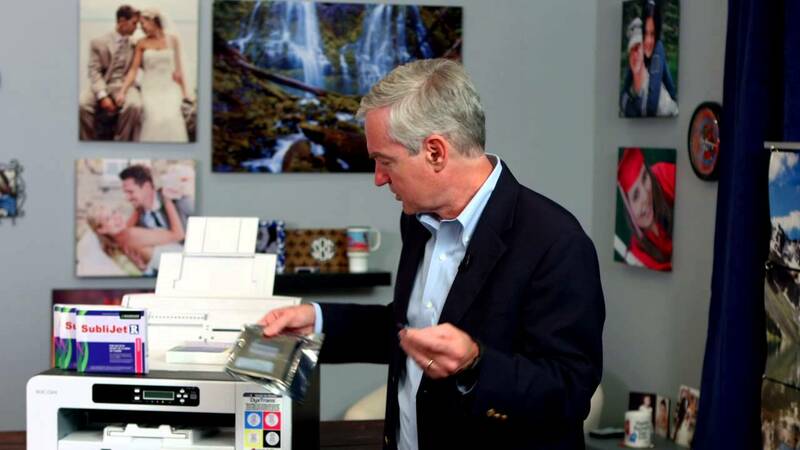 The ink collector for the E3300N and E7700N printers is 405700, sold separately. These ink cartridges are eligible for our Recycling Program, where you get $5 credit for each one. Also, get our FREE INKminder plate to keep track of use by dates.